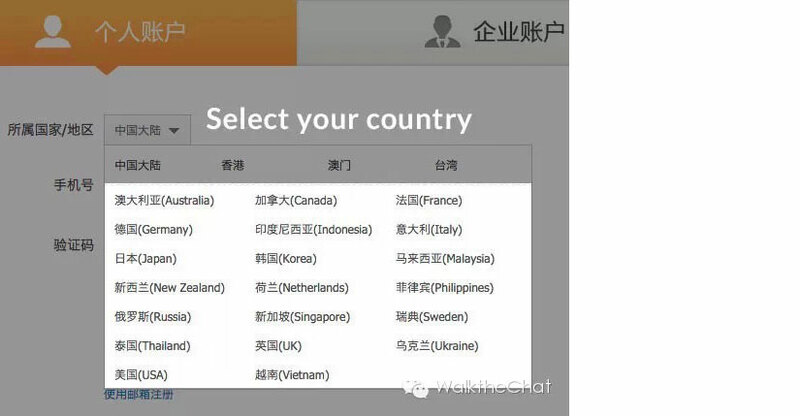 Vertical Web Solutions How can foreigners apply for an Alipay account? We will show you how to apply for a Chinese Alipay account with your passport. 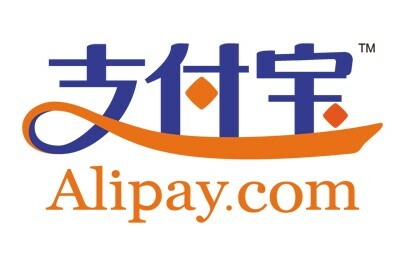 You will need to read some basic Chinese to navigate through the Alipay website. 4. Verify your phone number, you have the choice of using a Chinese or a foreign phone number. That’s it, now you have Alipay account! If this is the first time you are visiting the site, you will need to install the Alipay applet in order to enter the password. The easiest way to get started is to make a deposit to your Alipay account. Go to your account homepage and click on Chongzhi (充值）. When selecting your bank, do not choose from the main menu because these options require a Chinese ID. Instead, click on Other Selections (选择其他) like in the picture below. Enter the amount for deposit. Note, do not check the box below. 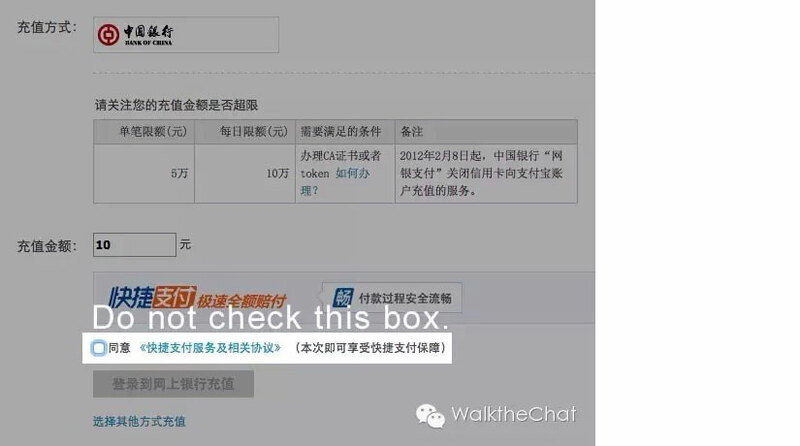 This box is for linking your bank card with Alipay account, which will require verification or require a Chinese ID. Follow the requirement of your specific bank and complete the deposit process. Congratulations! You are now the proud owner of an Alipay account. Note: for some users, Alibaba may require your account to be verified before making transactions. Click “Read More” below to learn how foreigners can verify their Alipay account. A quick step by step guide to help foreigners sign up for an Alipay. The guide is broken down in steps with images to help you with the process.